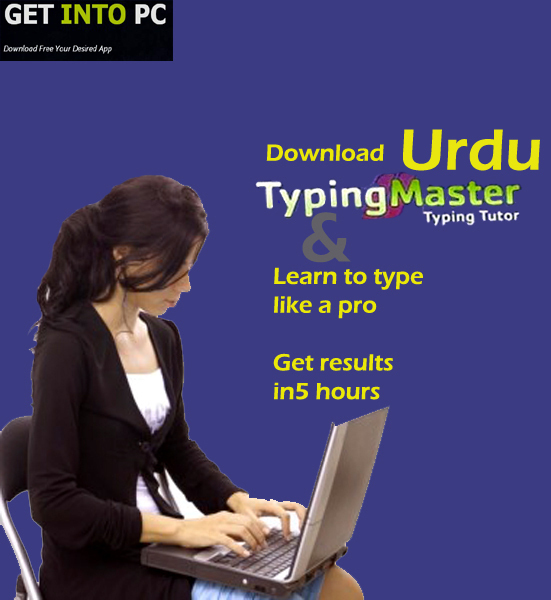 Urdu Typing Master Free Download Latest Version Setup. 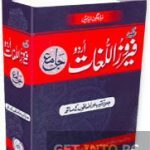 Learn to increase Urdu Typing speed easily. It helps you to master urdu typing quickly in keyboard. Way back in 90s when internet was 1st introduced in Pakistan all the website were in English. But as time go by Urdu language placed itself in the world wide web. Now you can get loads of data in Urdu over the internet. This has been a blessing for those who are not familiar with English language. Now that websites support content written in Urdu script, it has become important to learn how to type in Urdu script. 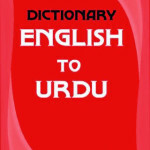 Urdu Typing Master is a software which will come in handy for learning how to type in Urdu. You can learn to type in Urdu like a professional in no time. 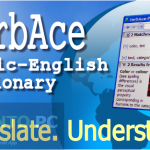 With this tool you can write in unicode as well as in Inpage with the aid of phonetic keyboard. With this tool not only that you can learn to type in Urdu but also you can learn Arabic language. Games have also been included in this software so that you don’t get bored down. All in all the tool comes in handy for typing in Urdu and will definitely be a great learning experience once you dived into it. Below are some noticeable features which you’ll experience after Urdu Typing Master free download. Can learn within no time. Before you start Urdu Typing Master free download, make sure your PC meets minimum system requirements. Click on below button to start Urdu Typing Master Free Download. This is complete offline installer and standalone setup for Urdu Typing Master. This would be compatible with both 32 bit and 64 bit windows.